Page Updated:- Tuesday, 19 March, 2019. Does anyone know the licensees? What was the penny towers saving for? Another mystery pub for you. 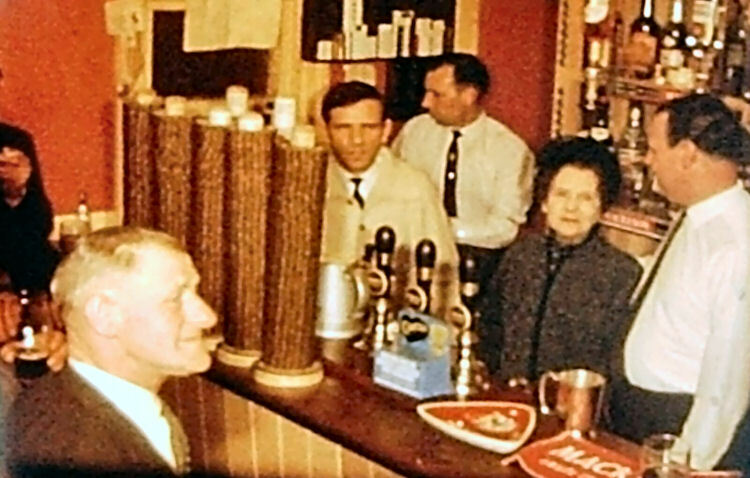 This one's in Canterbury and the images are stills from an 8mm cine film of (presumably) a charity night, probably c.1966 but might be a year or so later. It's almost certainly a Whitbread pub (hmm...weren't they all, so that doesn't help much!) 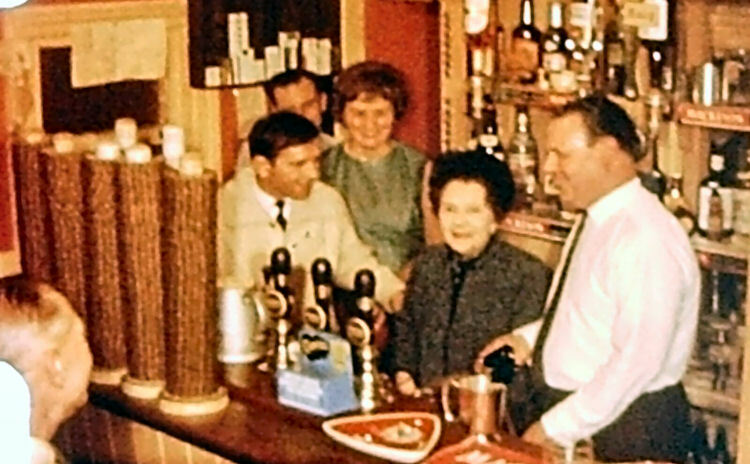 but looking at the pump clips, it could be a Mackeson house, as they aren't Fremlin's, Sheps, or Tomson & Wootton. If it is a Mackeson house, that'd narrow it down to c.10 pubs and I can think of a few of these that it isn't. Over to your trusty band of experts!